Red Bull team principal Christian Horner says his team needed a "unique" relationship with its engine supplier, and that Renault having its own Formula 1 team was incompatible with that. Red Bull took four consecutive world championships with Renault power from 2010-13, but the partners have been at loggerheads for much of the hybrid era. In the run-up to this weekend's French Grand Prix at Paul Ricard, Red Bull announced that it would switch to Honda power units from the 2019 season onwards. "We've gone through four different groups of management with our time at Renault," said Horner. "It's been an unconventional route but successful. It's shown you can win with a customer power unit. "We've demonstrated that in the 150 podiums and 57 victories, and we've paid for every single engine on the way. "Our view on the future is the situation is slightly different now with Cyril [Abiteboul, Renault team principal] having his own team. "Obviously the engines are a bit more complex these days, so the integration is very much focused around this team. We're all selfish in this business. We want to be focused on what's right for your own team. "This relationship allows Honda to have that marriage that's focused and unique to Red Bull rather than having to share." At the end of the 2015 season Renault acquired Lotus, the Enstone-based team it previously owned from 2000 to 2010, and has been making major investments in personnel and infrastructure in a drive to re-establish it as a competitive force. 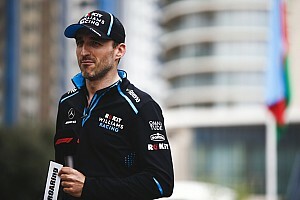 "During this period the relationship between Renault and Red Bull has deteriorated to the point where Red Bull had openly been seeking alternative suppliers. Toro Rosso, Red Bull's junior team, switched to Honda power for 2018 after McLaren parted ways with the Japanese company last year. 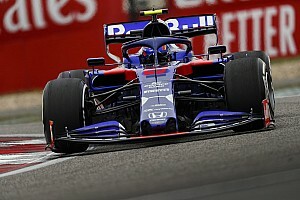 This has enabled Red Bull to evaluate Honda's facilities, capabilities and the likely development curve more closely, as well as assessing the working relationship with its client team. 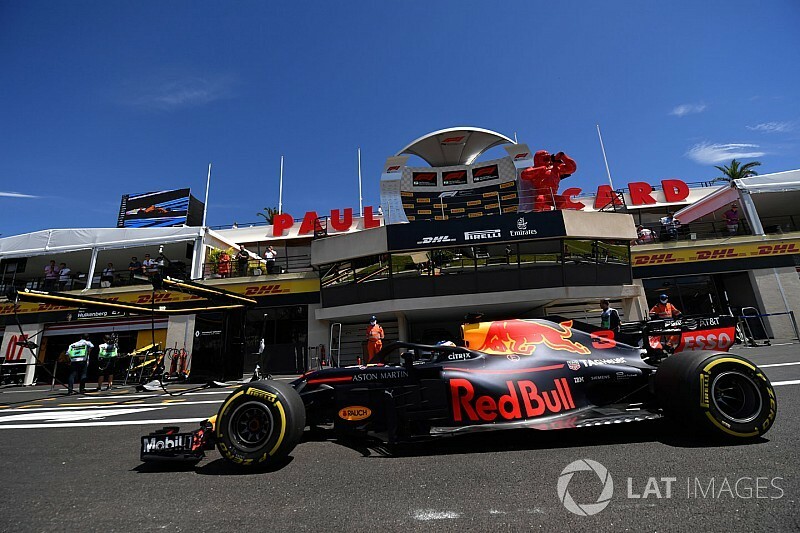 Motorsport.com understands that Renault had been putting Red Bull under considerable pressure to reach a decision over future supply in order to preserve the confidentiality of its engine and chassis designs for 2019 and beyond. 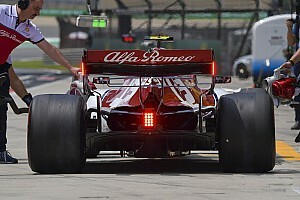 "I wouldn't say it [Renault's factory team] has made it untenable but it changed the dynamic, particularly with this era of power unit," said Horner. "Renault's priorities are obviously of their own team and they should be that. Our feeling was that the time is right after 12 years - one of the longest-standing relationships in Formula 1. 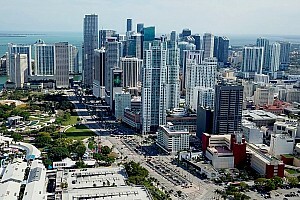 "The decision has not been taken lightly. A huge amount of analysis, a great deal of research, has gone into this. We've decided that this is the right route at this juncture for the team and business to go in this direction."